WOPR is back! 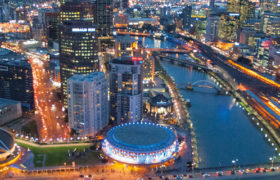 WOPR26 will be held in Melbourne, 5-7 March, 2018. Tim Koopmans of Flood.IO is our Content Owner, and his Theme is Cognitive Biases in Performance Testing. We’re taking applications here!